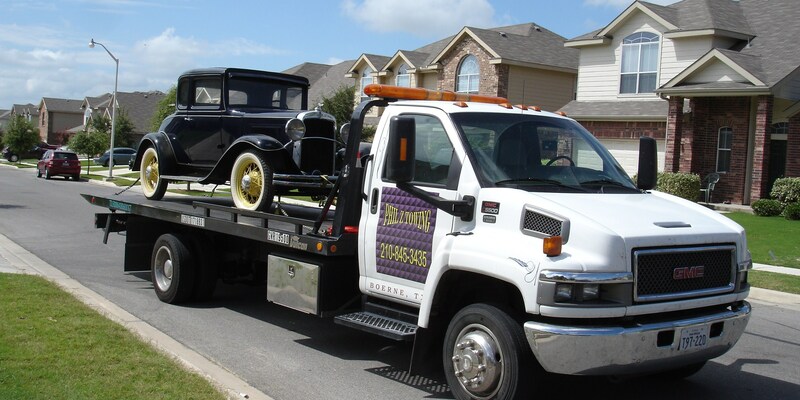 PHIL Z TOWING (210)845-3435 Flatbed towing…,Wrecker…, San Antonio, Sea World…, and surrounding areas.. If you are looking for a good deal on flat bed towing you have come to the right place. Just call 210-845-3435 for a free reasonable price quote today, Flat Rate! We give a total price in advance for your specified towing job. Better rates for towing near San Antonio,Texas/ Sea World./Potranco rd../ Marbach rd./ hwy 211…/Hwy 151…../Talley Rd……/ Wiseman Rd……../ and other areas especially when there are multiple jobs scheduled in those other areas.78253,78245,78251. The following may occur dealing with middle men, we are not a middle man that makes a cut rate deal with a gyped, disgruntled, unhappy, towing service provider, who is forced into a corner to provide service for a fee that does not properly compensate the company and it’s driver, who may not be as careful since they are splitting the proper fee with the middle men, advertising company, who may appear as an actual company, but they are not, they are merely an advertising company with their hand in the fee for the actual performed work. In laymens terms, Deal directly with the business that performs the work, you will typically get a better deal, & accurate information. Cheap towing, responsible, quicker, nearby, roadside, friendly, fair, honest.